Inspired by Derek Sivers’ now page, this is intended to be a regularly updated overview of where I’m at and what I’m doing at any given time. If you’re more interested in the big picture have a look at my about page. Developing powerful and highly-optimized WordPress themes and plugins. I regularly use this blog as a testbed for new ideas. These days I am working with Timber and Twig to produce clean, readable code. I am also continuing to improve my PHP, Sass, and related skills as I make progress on this codebase. Publishing photos and notes from my travels. I have an immense backlog of stuff I’d like to share and generally spend a few hours every week (and sometimes significantly more) preparing content for this blog. Browse around and you’ll see! 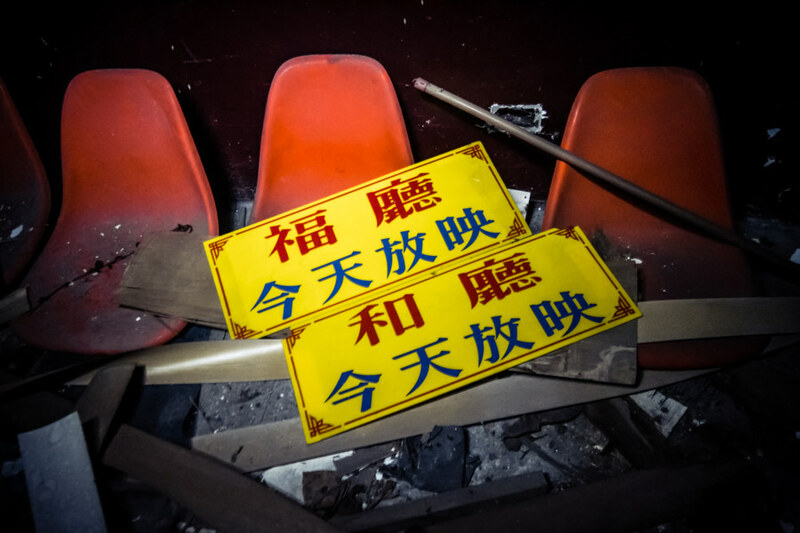 Research and documenting vintage movie theaters in Taiwan, a project that roughly mirrors the Southeast Asian Theater Project. Hunting for Hǔ Yé 虎爺, the tiger deity commonly found in temples all around Taiwan. I’ve taken dozens of photos of different representations of Hu Ye and hope to author a big post about it sometime this year. This is all part of trying to learn more about temple culture in Taiwan. Maintaining public maps of working cafes and food/drink recommendations in Taiwan. Learning Chinese, mostly through osmosis at this point. I look forward to being able to engage in a more formal program of study when I have some spare time.